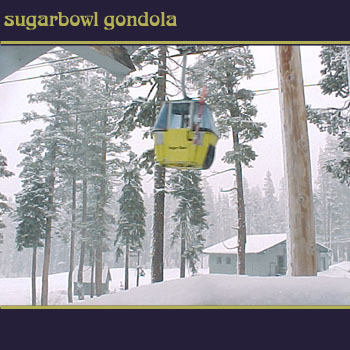 VILLAGE GONDOLA (HERON/CTEC) - The West's first gondola was built in 1953 by famed lift engineer Bob Heron. 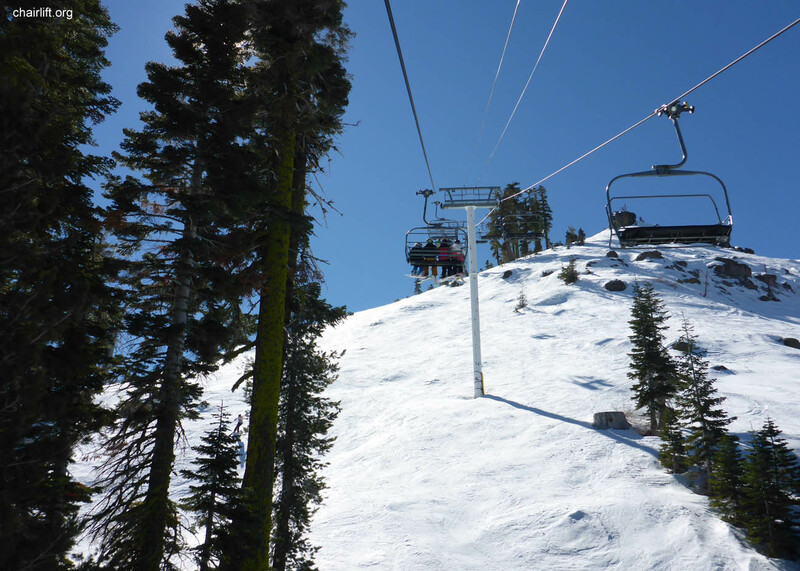 is a classic way to travel to the base. 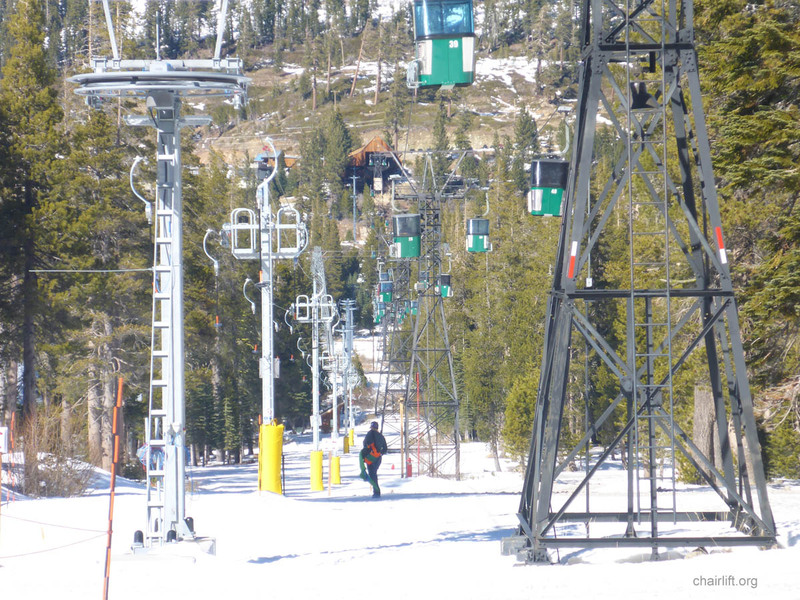 The rebuilt lift features 50 CWA Omega type cabins. 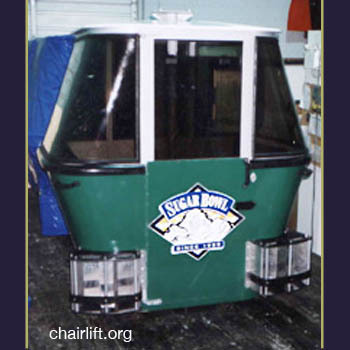 CROW'S NEST/PONY EXPRESS (HERON/HALL) - This 1963 Heron double chair has been upgraded with Hall chairs. 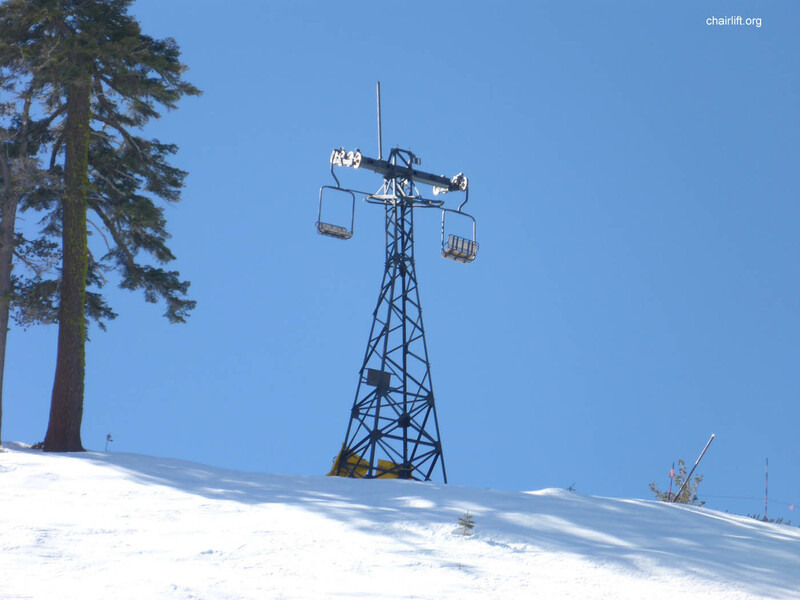 In 2014 it was renamed the Pony Express so not to be confused with the new Crow's Peak Triple. 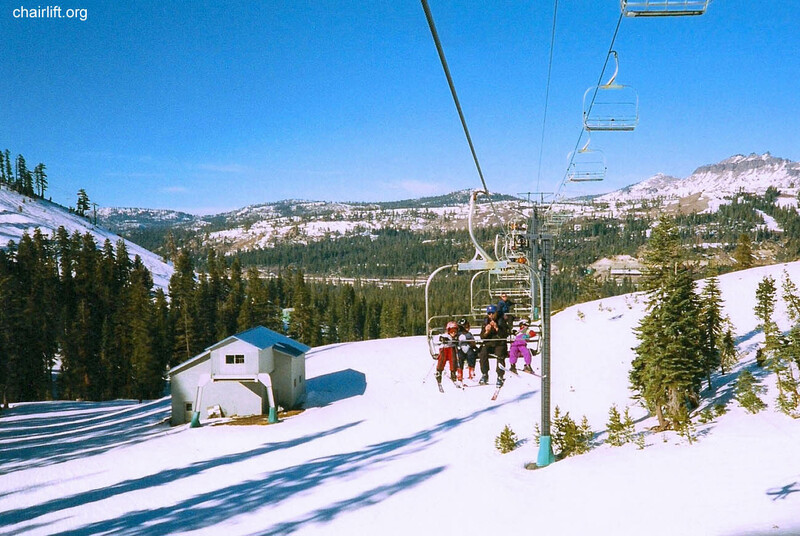 DISNEY EXPRESS (CTEC-GARAVENTA) - Installed in 1999 to replace the Mt. 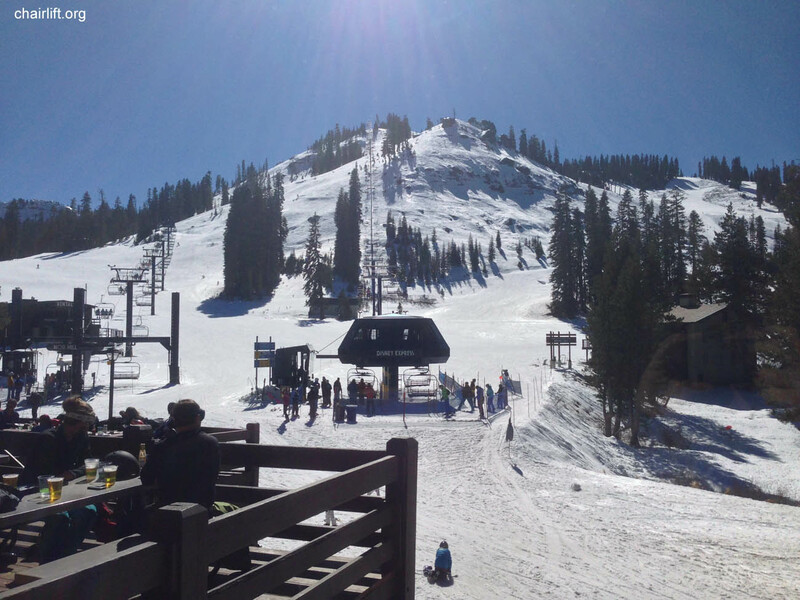 Disney double chiar. 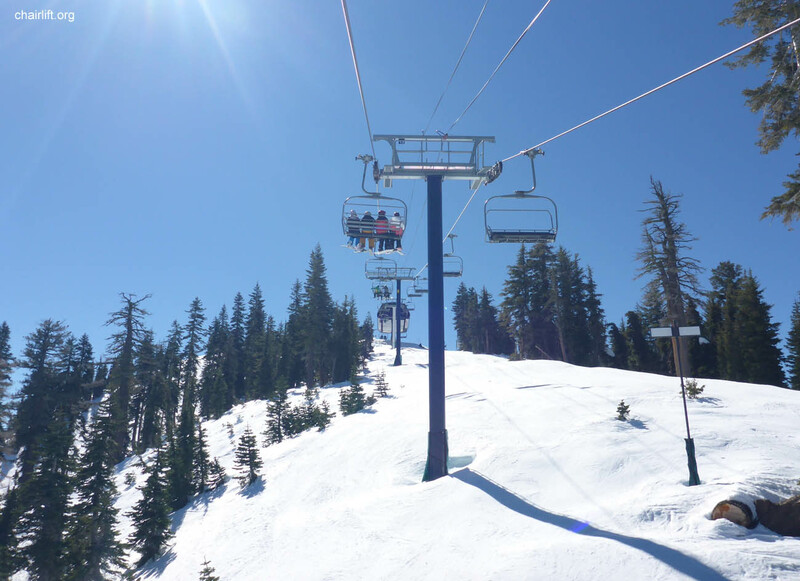 MEADOWS (THIOKOL) - This double chair was built in 1975. 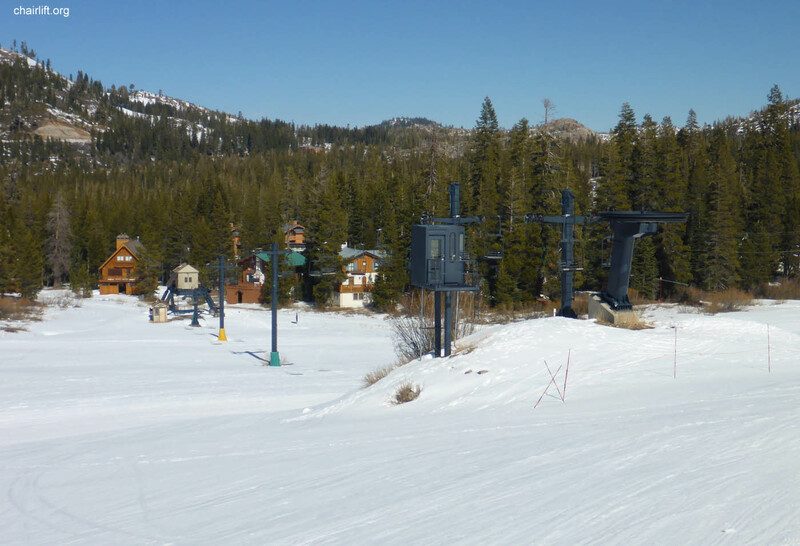 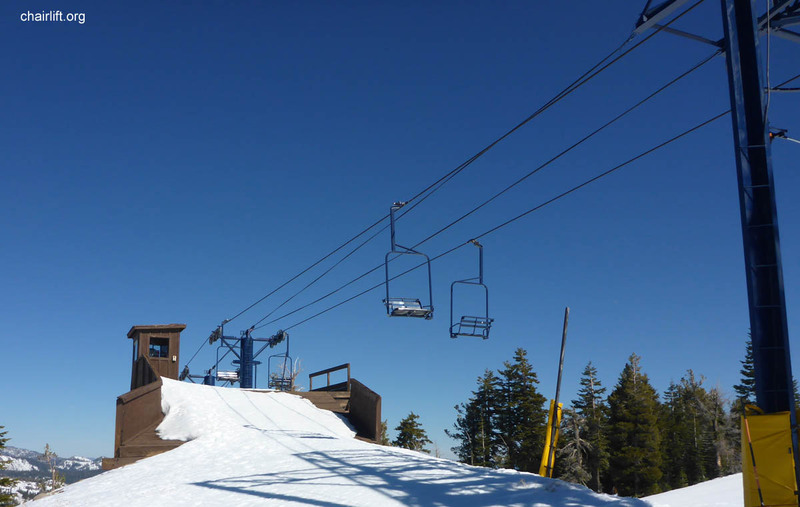 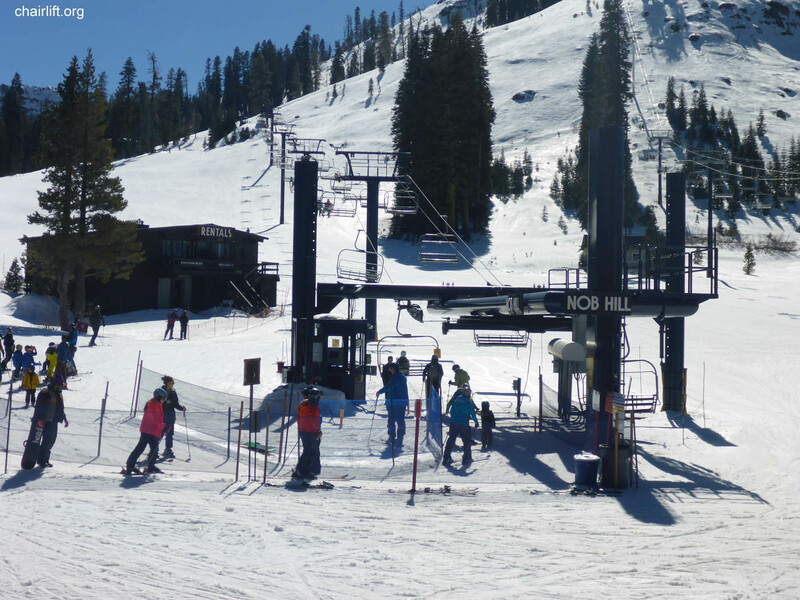 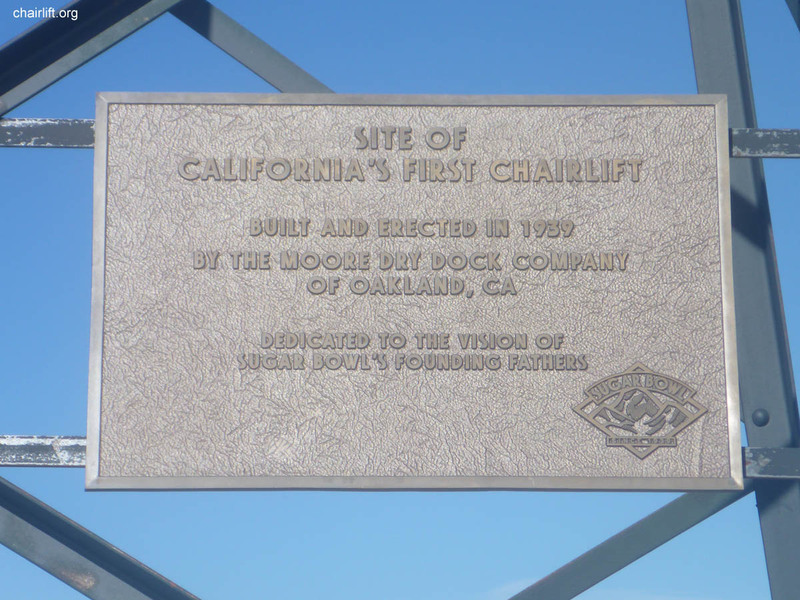 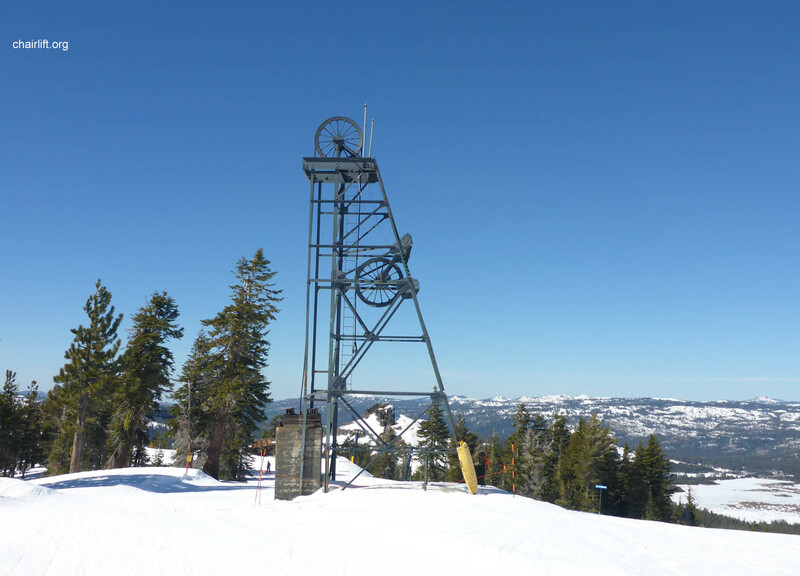 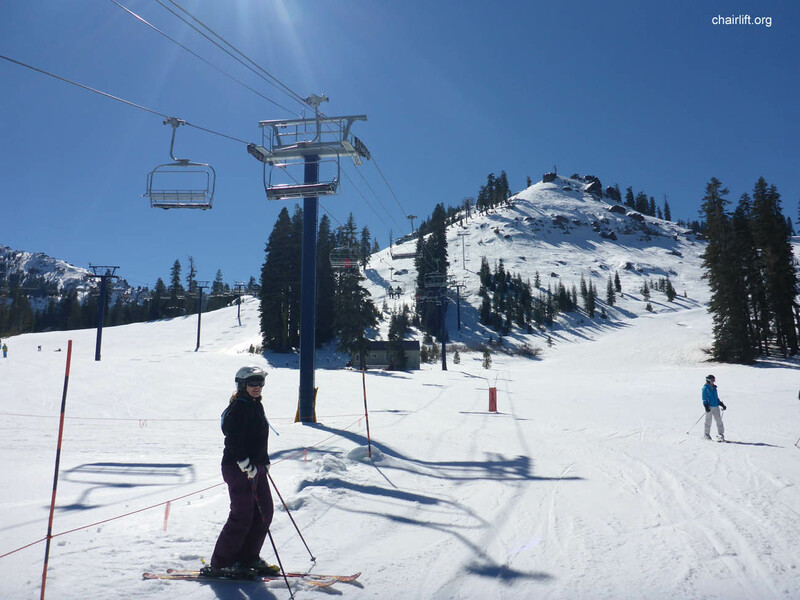 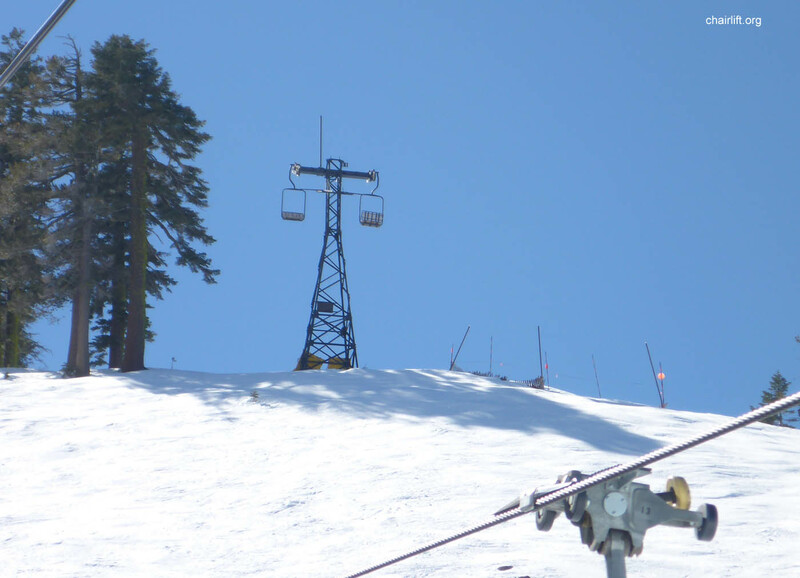 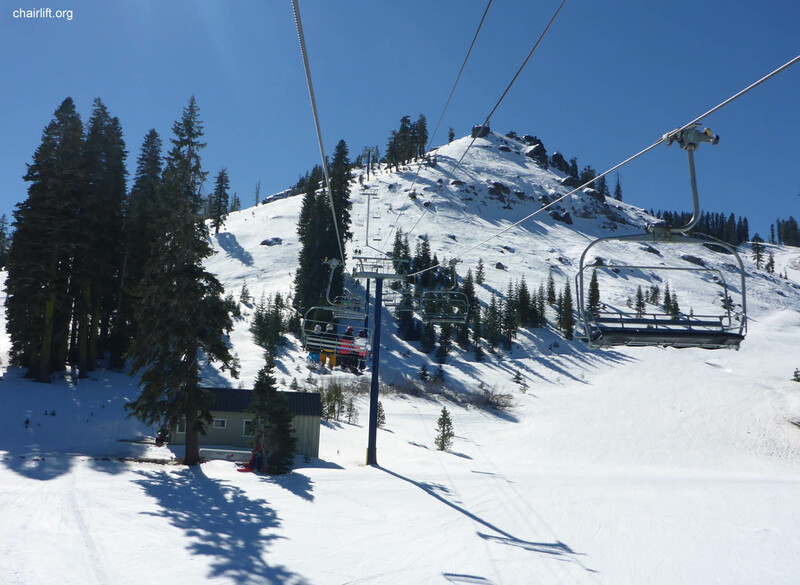 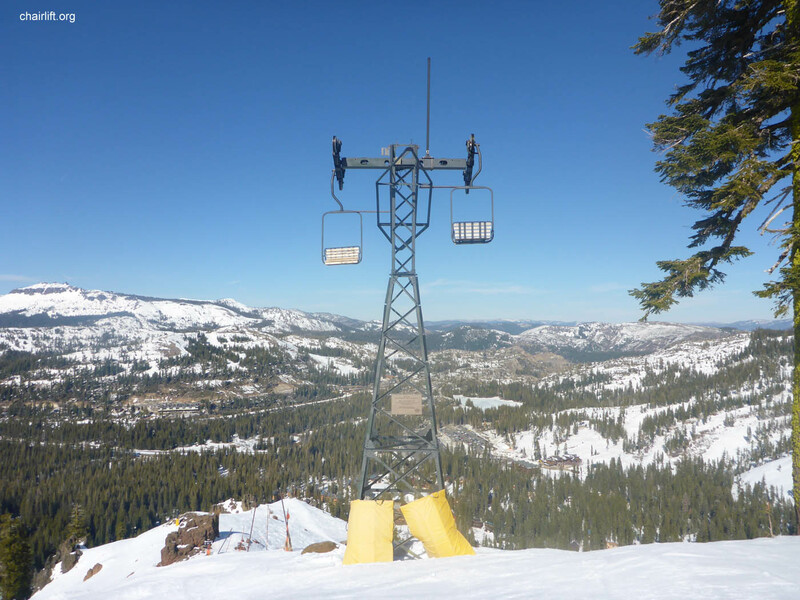 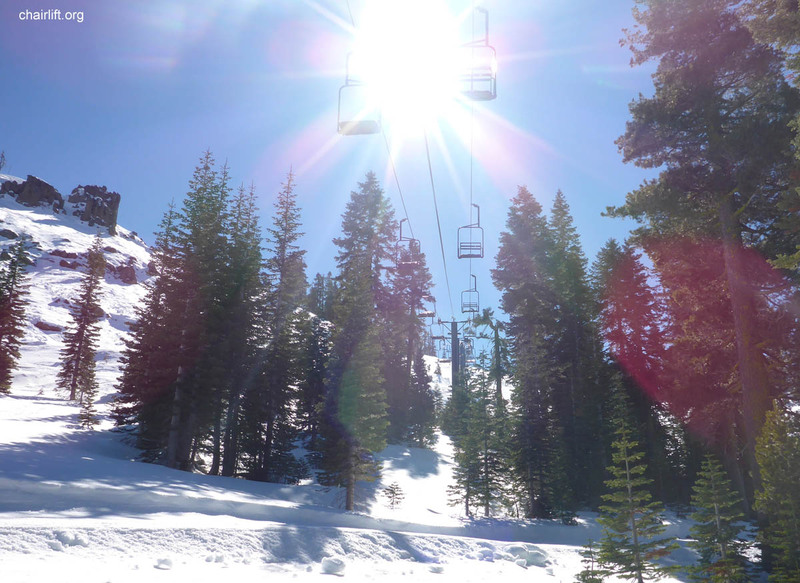 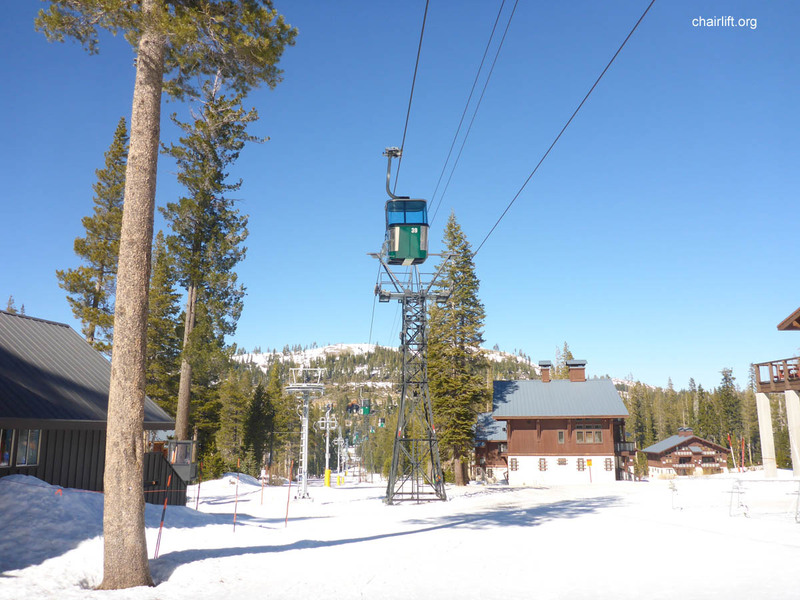 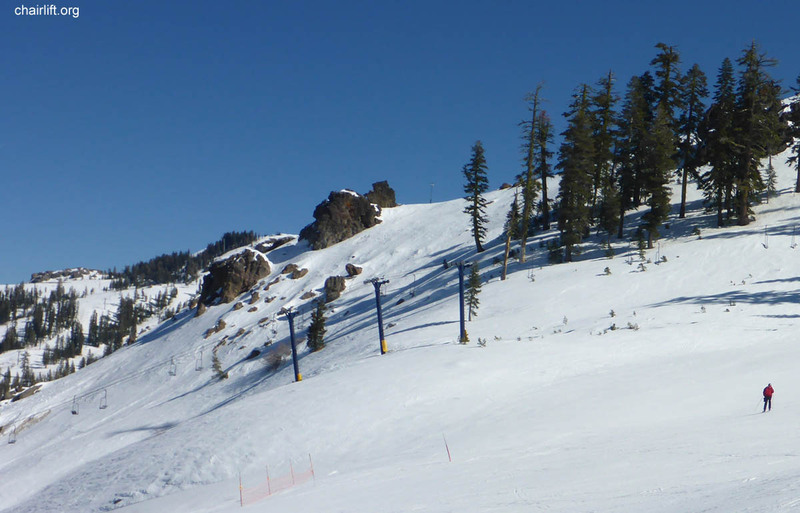 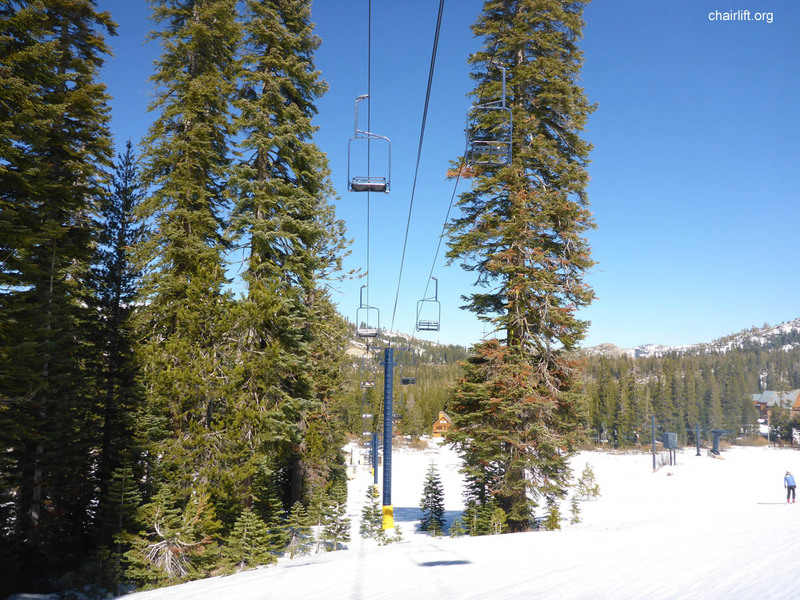 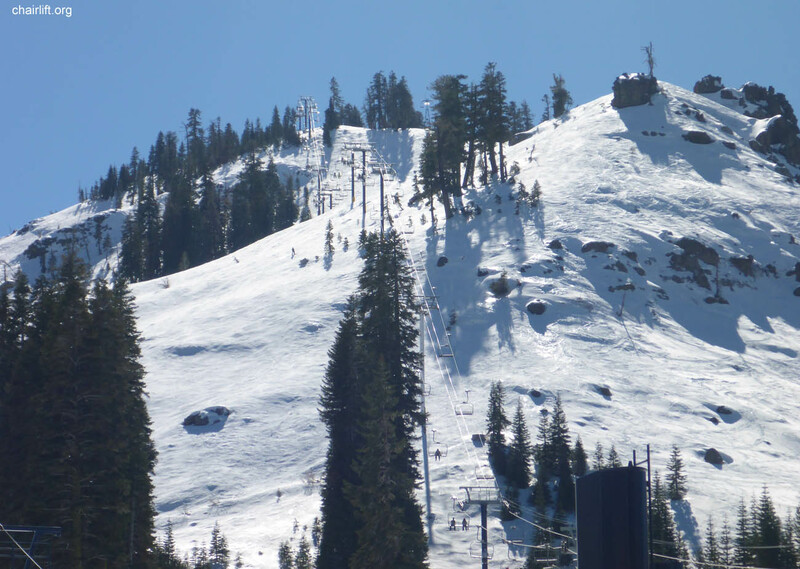 MT DISNEY (RIBLET/HERON) - The first chairlift in California built in 1939. 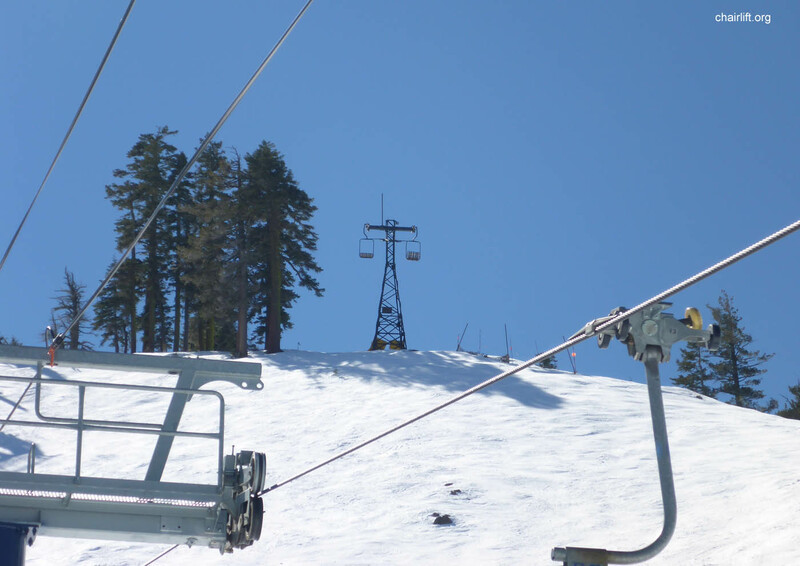 Originally built as a single chair, it was later upgraded to a Double by Heron. 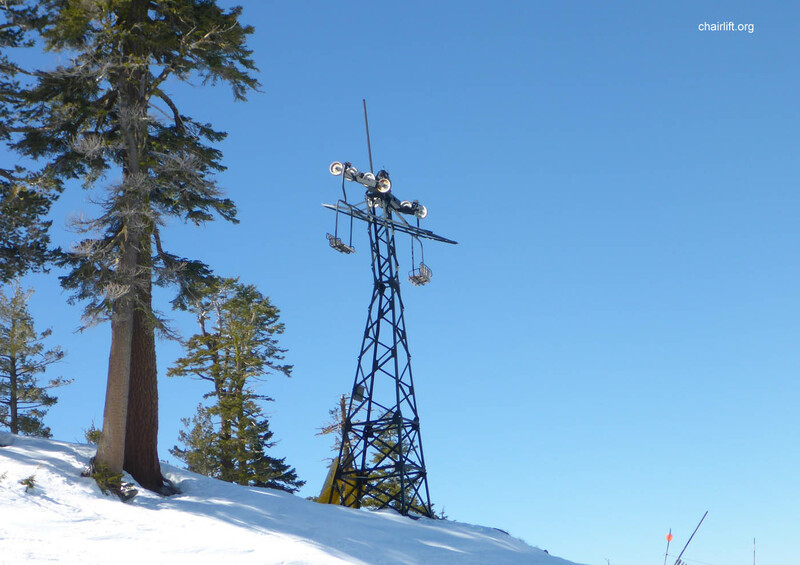 It was replaced in 1999 with a High Speed Quad. 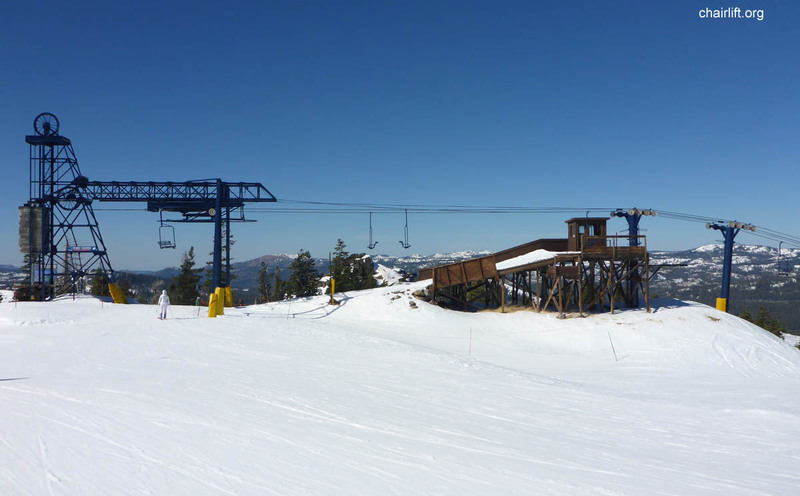 SILVER BELT QUAD (YAN) - Built in 1986, this Yan Quad chair was replaced by the Mt Lincoln Express in 2001.